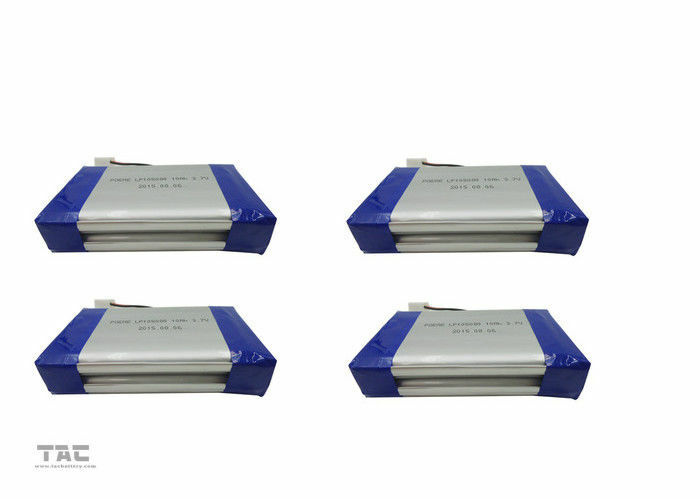 we can pack this standard module with paralell or series to become bigger capacity equipment. 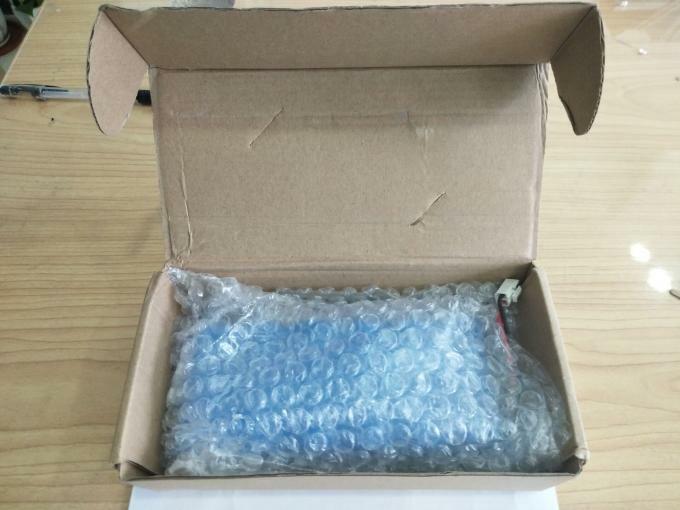 Test should be conducted with new batteries within one week after shipment from our factory and the batteries shall not be cycled more than five times before the test. Unless otherwise specified, test and measurement shall be done under temperature of 20±5℃ and relative humidity of 45~85%. If it is judged that the test results are not affected by such conditions, the tests may be conducted at temperature 15~30℃ and humidity 25~85%RH. Standard class specified in the national standard or more sensitive class. Total external resistance including ammeter and wire is less than 0.01Ω. 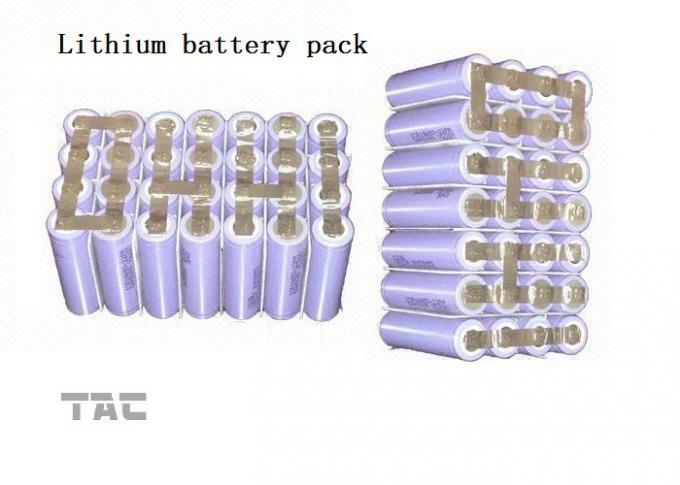 Charging shall consist of charging at a 0.2C constant current rate until the battery reaches 14.6V. 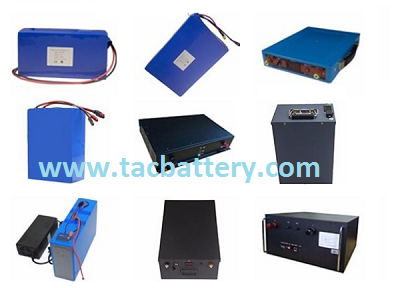 The battery shall then be charged at constant voltage of 14.6V volts while tapering the charge current. Charging shall be terminated when the charging current has tapered to 0.05 C5A. 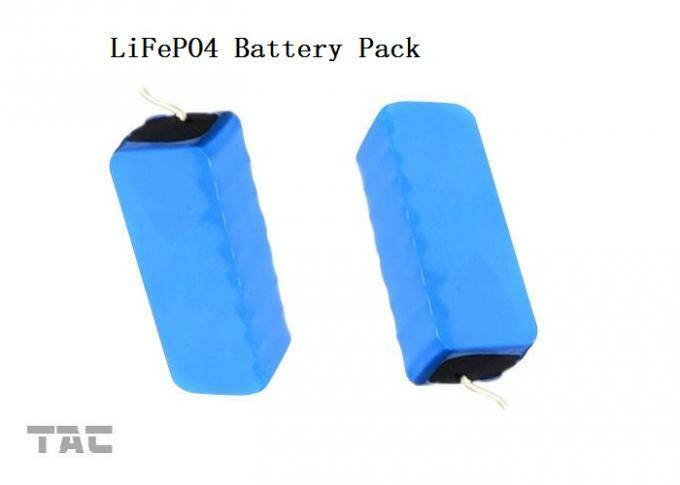 Charge time: Approx 7.0h, The battery shall demonstrate no permanent degradation when charged between 0 ºC and 45 ºC. 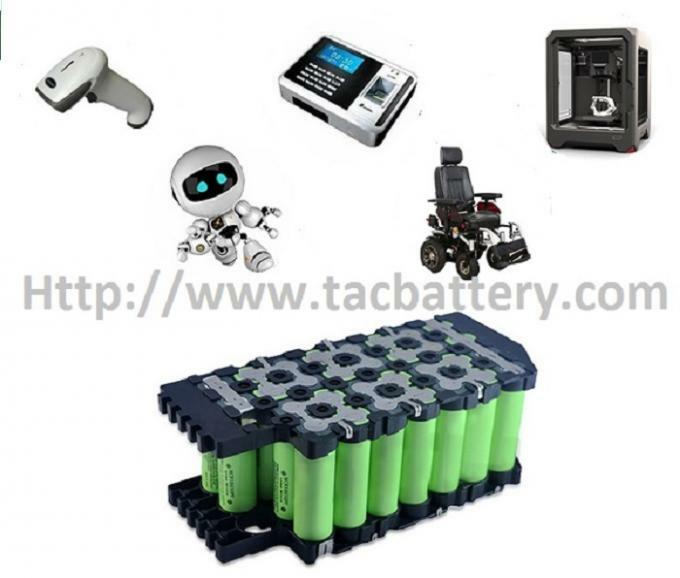 If no otherwise specified, the rest time between charging and discharging is 30min. There shall be no such defect as crack, rust, leakage, which may adversely affect commercial value of battery. Payment term. LC .DA .DP .OA etc.